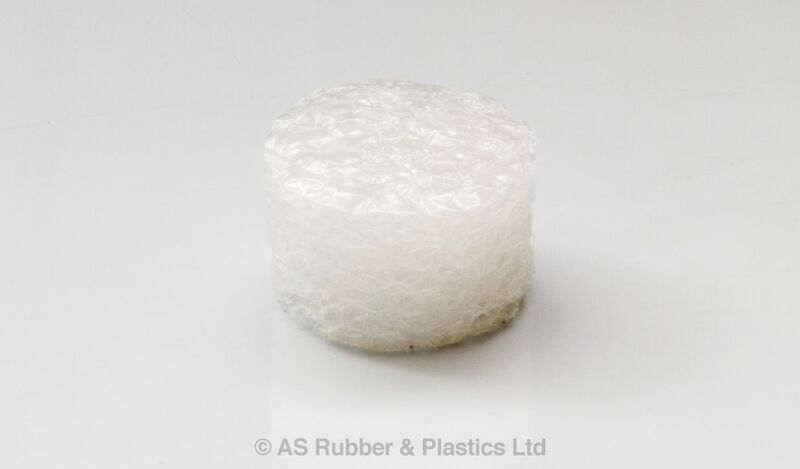 AS600 is a low cost Polyethylene foam ideal for packaging applications offering a high level of protection. Sheets are available at 2000mm x 1200mm in a range of thicknesses from 3mm to 100mm. Black or white as standard. Also available in a pink anti-static grade.